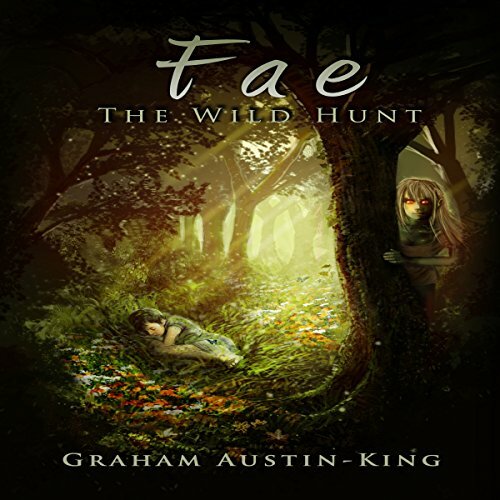 Showing results by author "Graham Austin-King"
For a hundred generations the Fae have been locked away from the world, in the cold, the Outside. They have faded out of sight and mind into myth and folklore, but now the barriers are weakening and they push against the tattered remnants of the wyrde as they seek a way to return. As a new religion spreads across the world, sweeping the old ways and beliefs away before it, a warlike people look across the frozen ocean towards the shores of Anlan, hungry for new lands. 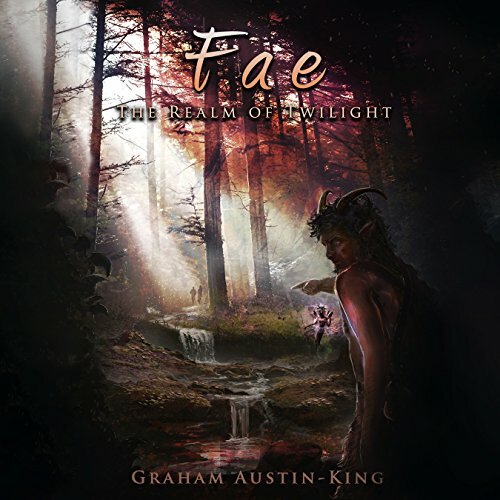 The night is dark, and full of Fae! The Wyrde is dead and gone, its protection passed into the ether. The fae have been loosed upon the world as they begin their wild hunt, a nightmare from fables and legend made flesh. At Hesk, in the heart of the Barren Isles, Ylsriss must confront a reality she never could have imagined when her son is stolen from her by the fae. Her desperate attempts to reclaim him lead her far from this world and deep into the Realm of Twilight where a still darker truth awaits her. 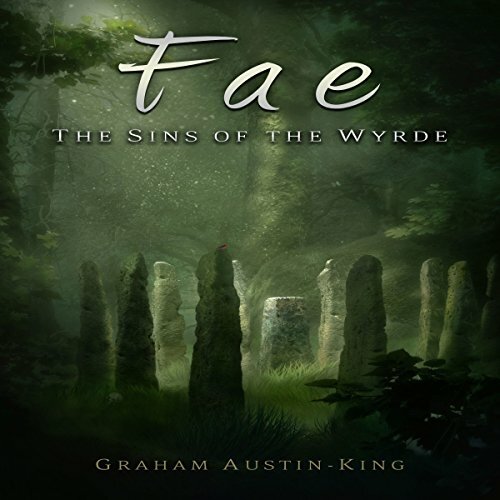 Talented Performance, Captivated by The Fae! Epic Conclusion With Talented Narrator!